A healthy and well-proportioned body is almost everybody’s dream because not only a healthy body is aesthetically look better, it is also healthier. Many people are dieting to achieve their dream body or to avoid and cure some diseases. In today Dash diet vs Weight Watchers article, we are going to give you more information regarding these two diet method, so you can choose which suit your need better. If you are interested in one or both of them, go check our article below. For many people, Dash diet term is sure familiar since the diet has been around for quite some time now and attract people attention for its effective result. 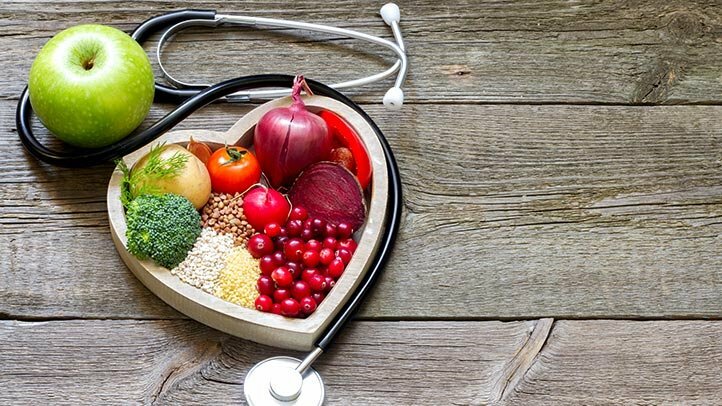 The diet is actually created to help those with hypertension since the name itself is short for Dietary Approach to Stop Hypertension, so it may be not that suitable if your main intention is to lose weight or if you have hypotension. People with hypertension and do this diet is encouraged to consume many food that contains potassium, magnesium, and calcium to lower their blood pressure. The main goal of Dash diet is to lower blood pressure since it limits salt and sodium intake and even though sodium is needed for critical body functions, too many of it will cause fluid buildup and put extra strain on the heart. Another benefit you will get from the diet is low cholesterol for the diet will require you to take whole grains which rich in fiber that found to be able to help lower cholesterol levels. Another benefit comes from the eating method is of course weight loss. Even though this diet doesn’t stress on calorie reduction since it tells you to eat nutritious foods instead of calorie-rich food, you can shed some pound at the end. Dash diet is very forgiving if compared to other diet like Paleo with very little restriction and mostly you only have to avoid sodium or salt. With the diet, you are encouraged to eat many nutritious food and even can still have some sweets. There are two version of the diet; one is standard Dash with 2300 milligrams of sodium and the other is Lower sodium Dash diet with 1500 milligrams of sodium per day. Read also: Dash Diet vs Paleo here. 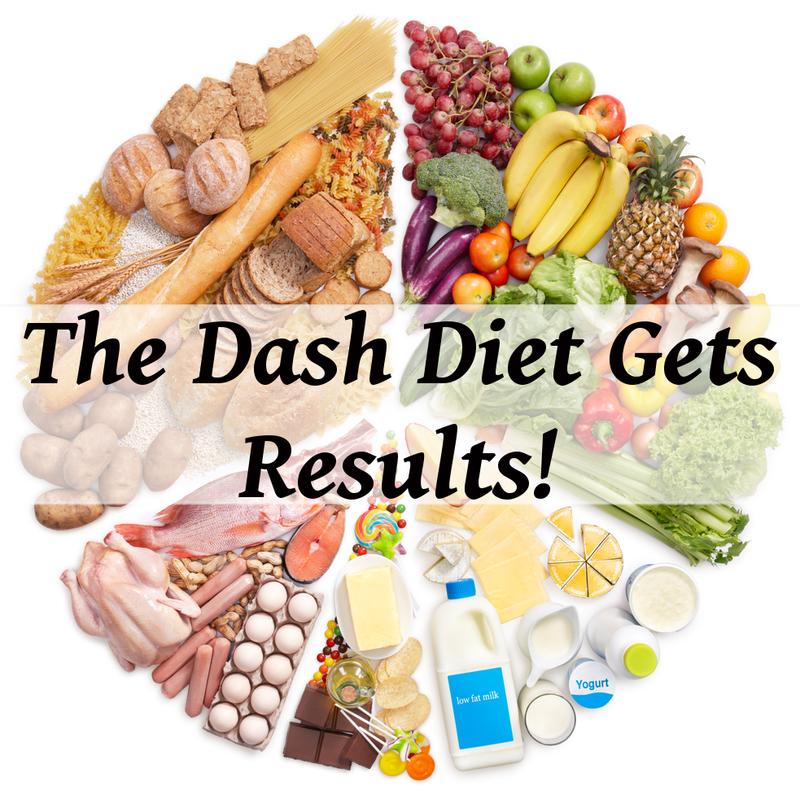 Both of these version of Dash diet are intended to reduce your consumption of sodium compared when not dieting and they also similarly include lots of whole grains, vegetables, low fat dairy products as well as fruits. For the protein source, the diet allow you to eat some fish, poultry and legumes with a small amount of nuts and seeds a few times in a week. You are allowed to eat red meat, sweets and fats but only in a small amounts. For a 2000 calories per day diet, your diet will look like; 6-8 servings of grains per day, 4-5 servings of vegetables per day, 4-5 servings of fruits per day, 2-3 servings of dairy per day, up to 6 servings of lean meat, poultry and fish per day, 4-5 servings of nuts, seeds and legumes per week, 2-3 serving of fat and oils per day, and up to 5 servings of sweet per week. If your main intention is to lose weight, you may want to try another diet called Weight Watchers instead since its main focus is to help you shed that extra pounds. Since the diet Smart Points system is launched in 2015, it continues to grow subscribers (600.000 only in 2017) and until now it become one of the most popular diet in the world. The famous Oprah Winfrey herself is also one among so many people who feel the benefit from the diet. This diet will need you to subscribe and become a member of the program. The overall intention of this diet is still living healthier by eating good foods, which will leads to weight loss. Taken from verywellfit, the program benefit is you are able to eat everything you want without any restriction, but you will have to count the Smart Points. By becoming a member, you will also get nutritional tips, cooking advice, and lifestyle education as well as attending Weight Watchers meeting. The program will encourage you to control food portion, do regular exercise, and cooking at home. If you use another fitness tracker like Fitbit for weight loss, you will also be able to sync your data, so your weight loss data can be maintained in one place. As it has been mentioned earlier, there is no restriction when you are following the diet program but you still have to eat within the pre-set amount of daily points based on your personal data like height, gender, age, and weight loss goals. Healthier food will have lower points while the unhealthy will have higher points. This method is used to encourage you to eat healthier since if you choose the healthier foods, you can eat more of them compared to unhealthy food that will fill your daily points quicker. Last year, the Smart Points is revamped to be more user friendly and flexible while it’s new Weight Watchers Freestyle have 200 foods rated as zero points in their Smart Points system. Those foods includes eggs, skinless chicken, beans, fish, tofu, non-fat plain yogurt, and other high protein, low-calorie foods. Before this program, only non-starchy vegetables and fruits were rated with zero points. The zero points is used to promote healthy snacking and to be friendlier with user. Now, let’s compare Dash diet with Weight Watchers. Their basic different here is Dash is created to help people with hypertension while the other is focusing on eating healthy to reduce weight. Unlike Dash that limit sodium or salt intake, Weight Watchers doesn’t limit salt but it limits your food consumption using its daily points with Smart Points to calculate the points in your food. All in all, the decision is all yours. 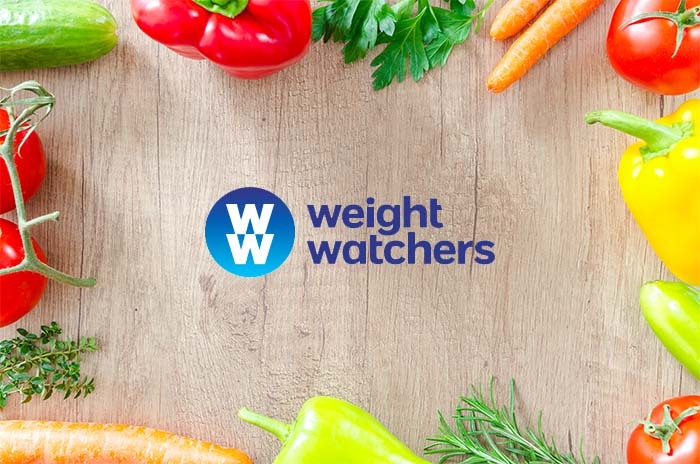 Both of them are good to make you live healthier but if your main goal is to lose weight, Weight Watchers is a complete solution with its many sides of support like nutritional tips, meetings, promoting exercise, and integration with other diet app.